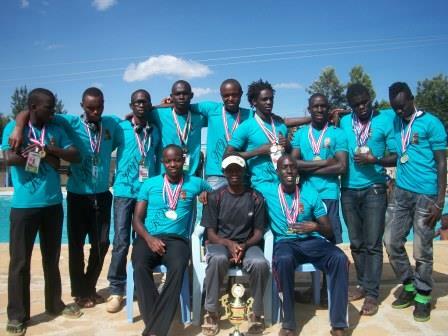 Sports Fixtures Results: Kenyatta University Teams Post Impressive Results In The Universities Leagues. 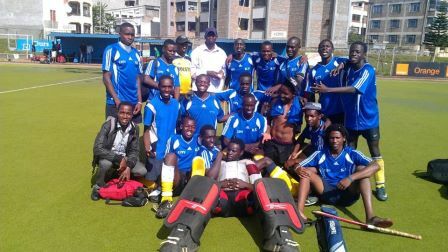 Being hosts to the first matches of KUSA Nairobi province league 2014-2015 held on 20th and 21st September, Kenyatta University teams recorded most wins in different sports disciplines. 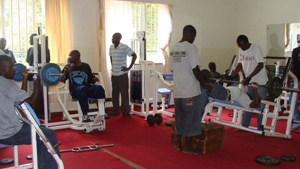 Main campus Soccer men team Hardnuts won 2-0 against St. Paul’s University and drew 1-1 against Mount Kenya University, Ruiru campus team, also won 1-0 against USIU and drew 1-1 against KCA. 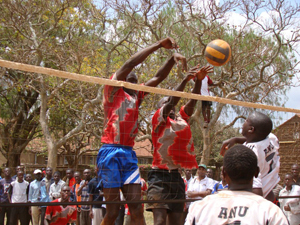 In volleyball, KU main campus men’s team won 3-1 against MKU and 3-0 against KU Ruiru campus. Women won against MKU3-1, JKUAT 3-1, USIU 3-0 and a narrow loss to Strathmore 2-3 in a hotly contested match.